There is something for everybody in our kitchen! 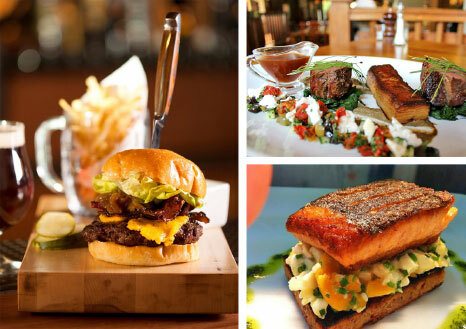 From sandwiches to a one, two or three course meal from our full menu available Tuesday to Sunday. We also have our Traditional Roast available every Sunday. Advance booking in our popular restaurant is strongly advised! 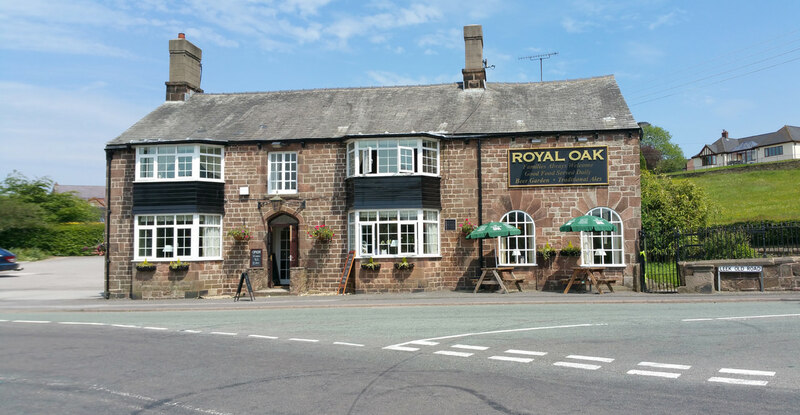 The Royal Oak is nestled away in the beautiful North Staffordshire countryside and is the perfect place to eat if you are enjoying one of the many walking and cycling routes that are nearby or pass right by the front door. We cater for those with food allergies or intolerance and if you’re unsure about any items on our menu we will happily guide you through their ingredients. 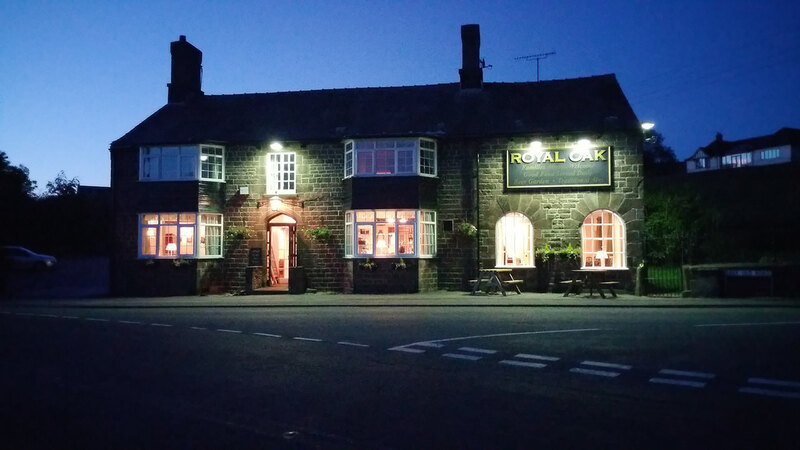 Our fully stocked bar offers an excellent selection of cask ales, fine wines, a list of malts, tipples and of course, Prosecco by the glass.